This work consisted in integrating the Zend_Pdf class from Zend Framework into OpenCart ecommerce application to issue PDF invoices fully customized and tailored to client’s corporate image. I added a “PDF Invoice” button to each item of the order list inside OpenCart admin area and also to each individual order detail view. 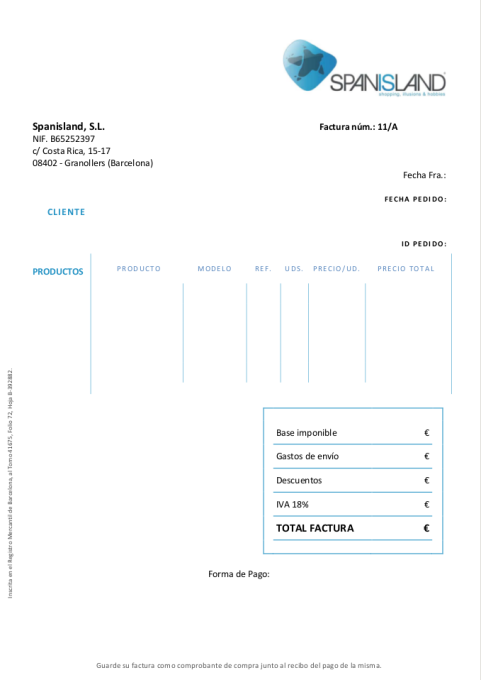 When clicked, an invoice was automatically generated and filled out with all the relevant order details (I have omitted these data due to confidentiality). 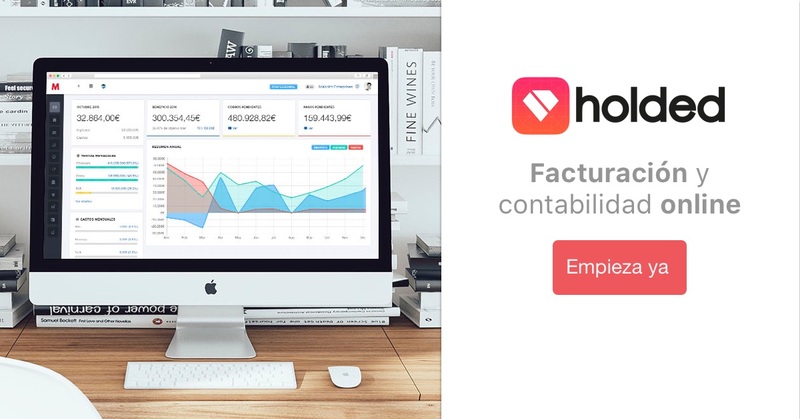 The user just had to save the PDF file and send it to the client manually, because it was never implemented any functionality for automatically sending invoices to customers making the purchase. The invoice and order numbers, customer name and invoice date were added to the PDF file name in order to be fully descriptive and easier to be managed.